Doing our part donating knives to charity. Home/Donations, News/Doing our part donating knives to charity. 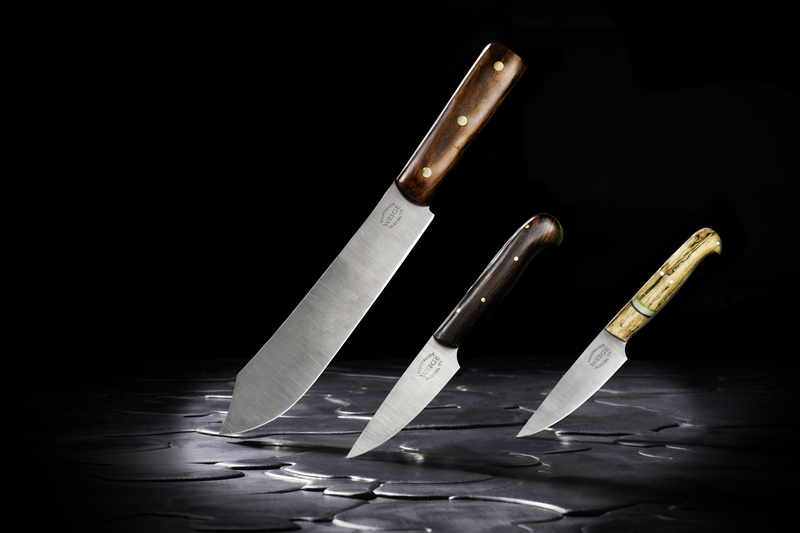 Weige Knives has been proud to be able to donate many knives to an array of great causes. 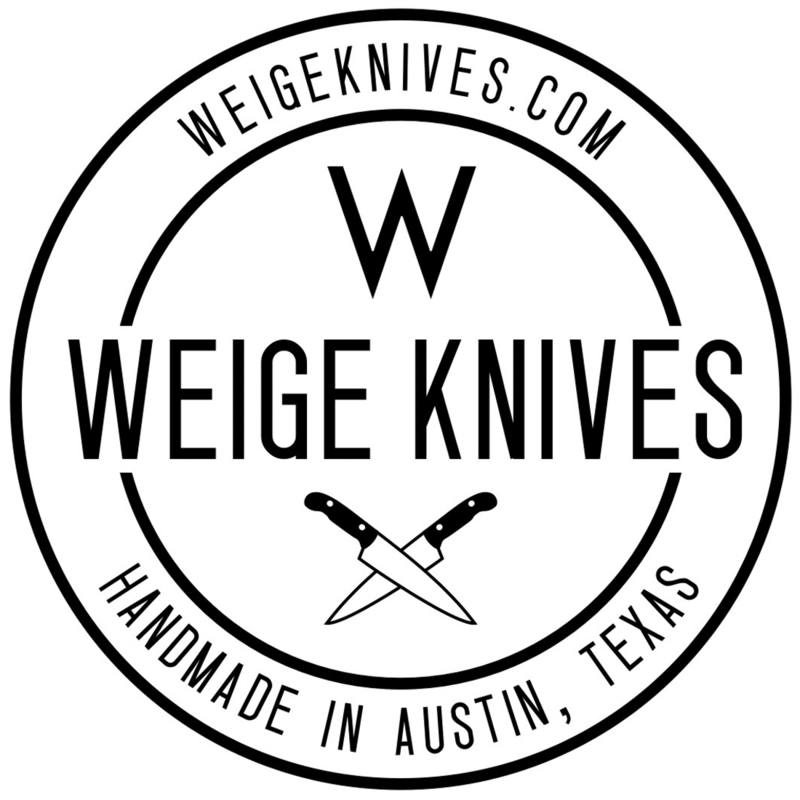 This short blog post is to address the numerous requests we receive for donations of knives to the many great causes in Austin, Texas and surrounding areas. I truly wish we had the bandwidth to donate knives to each and every charitable event that requests a knife, a gift card, etc. As a small business in it’s first years we simply don’t have the ability to work with as many charities as we’d like to. 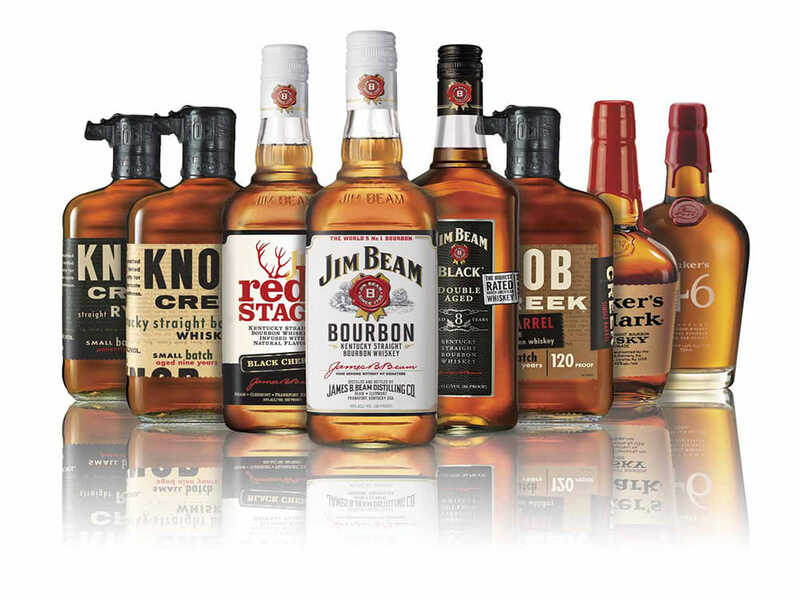 We are a lean company and our profit margins are minimal. and more. Even with those that 11 charity events in 2 years. The reason I’m posting this is because we typically carve out 4 or more knives each year for various charities and we have a waiting list of charities who are in line to receive a donation from Weige Knives. We will not be donating knives to any charity until 2017 as we are focused on reducing our waiting list to make our knives more accessible to customers and to ensure those who have ordered knives get theirs in a timely manner. I do apologize to the many charities who have requested knives from us in that we are unable to accommodate your request, but we are focused on our obligation to our loyal customer base this year. As we grow as a company we plan to donate many more knives to all the wonderful causes that approach us in hopes of gaining funding for their wonderful charities. 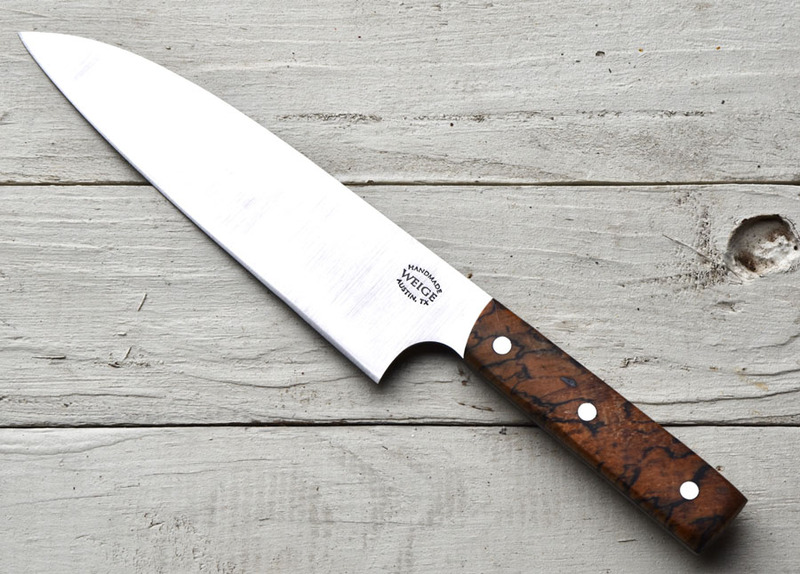 Below is a knife we’re working on that will be donated to CASA for their Feb. 6th event. 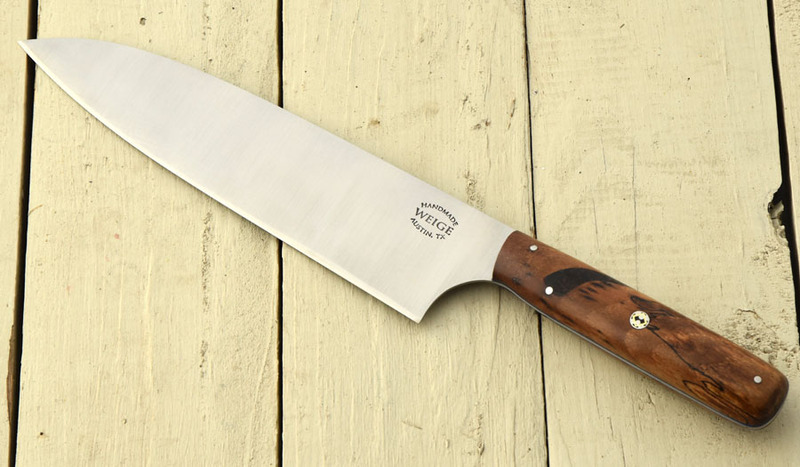 You will be bidding on a package with a private dinner prepared by Jack Gilmore of Jack Allen’s Kitchen and this Weige knife.